Hansel and Gretel, Rumpelstiltskin, and Snow White are among the jewels we owe to the German brothers Grimm, who began in the first decade of the 19th century to seek out and listen to village storytellers. The best-loved of the tales they discovered are now brought together with the marvelous pictures that in 1900 first established the reputation of one of the greatest children's illustrators of all time, Arthur Rackham. 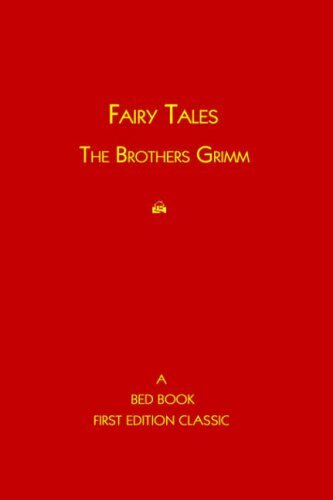 Wilhelm Grimm (1786 1859) and his brother, Jacob, are most famous for their classical collections of folk songs and folktales, especially Children's and Household Tales, which is generally known as Grimm's Fairy Tales.